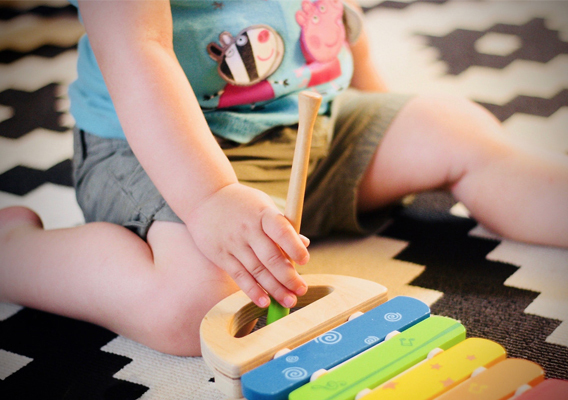 Parent Information – La Salle Kidz Daycare Inc. If you’d like to sign up for our wait list, please click here. If you’re interested in donating to La Salle Kidz or you’d like to become a volunteer, please contact us. 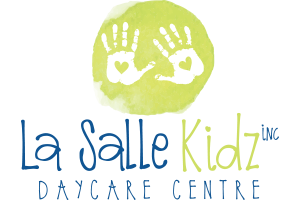 The La Salle KIDZ Inc. (the Organization) Daycare Centre Board is made up of parent and community volunteers who determine the general policies and program direction. The Board oversees the Centre’s operations, including its finances, and meets monthly. With the exception of Vice-Chairperson, board members are expected to hold their position for at least one year from the date of appointment or election or until their successors are elected or appointed. Each Board member is expected to perform their duties which are outlined, but not limited to those listed below. If you are interested in a position, contact Board Chair, Jennifer Penner.